When you need mulch or any other landscape materials Villanova PA 19085, Mulch Delivered can help. 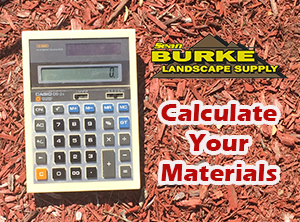 We are a division of Burke Landscape Supply. We serve residential or commercial customers throughout zip code 19085 and Delaware, Montgomery and Chester County with mulch, topsoil, compost, sand, stone, and more. 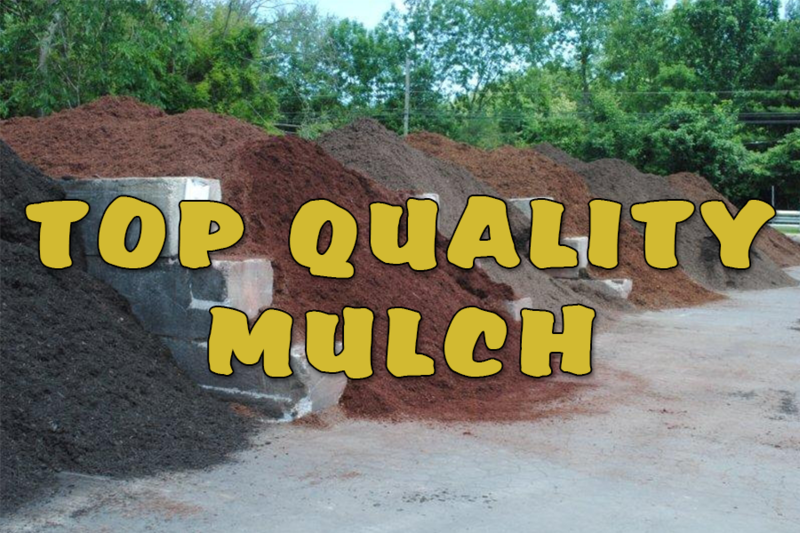 Mulch Delivered is your ultimate choice for delivering quality bark mulch, black dye mulch, hardwood mulch, triple ground mulch, or topsoil. With a broad inventory to choose from, you’ll find the landscape supplies that you need for your projects. 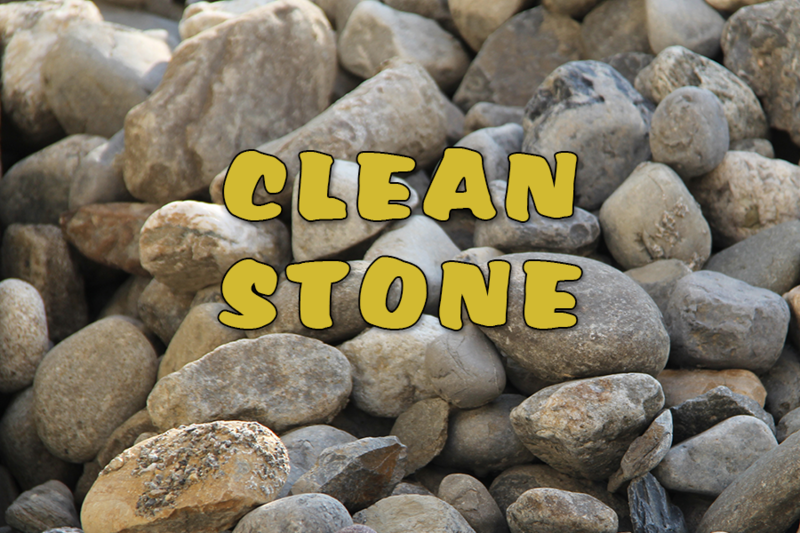 Call 610-484-4125 for your Landscape Materials Villanova PA 19085 Delivery; and we’ll conveniently and reliably deliver them directly to your location. Plus, you can count on our knowledgeable and friendly staff to answer all of your questions. Trust Mulch Delivered for your black dye mulch delivery Villanova PA 19085! We carry triple or double shredded, color enhanced or natural, hardwood or bark. We even have certified playground material. Our quality landscape materials will help you reach your end goal. Call us at 610-494-4125 for your mulch delivery Villanova PA 19085. Mulch has many benefits including retaining soil moisture and inhibiting weed germination. Remember, quality mulch reduces maintenance but does not eliminate it. 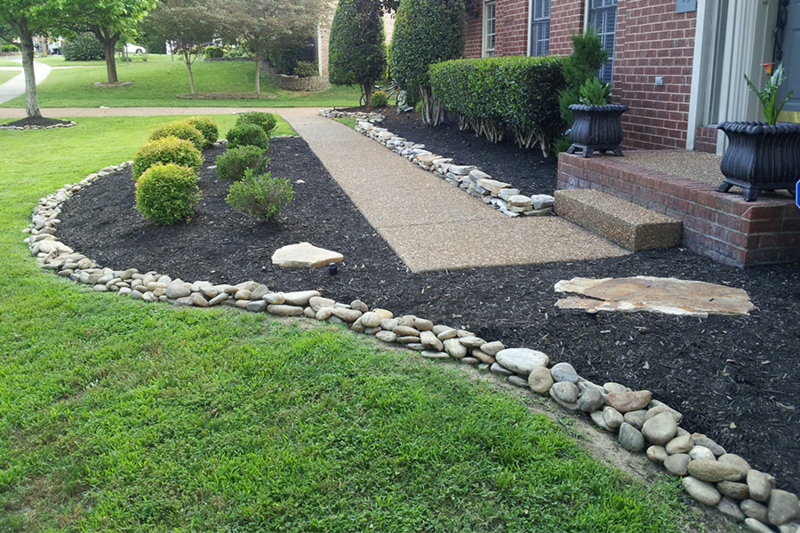 Many of our customers love our Black Dye Mulch. Mulch is a nice touch to any garden or landscape. Black Dye Mulch even makes plants appear more vibrant. We even have great pricing for your Black Dye Mulch delivery Villanova PA 19085. 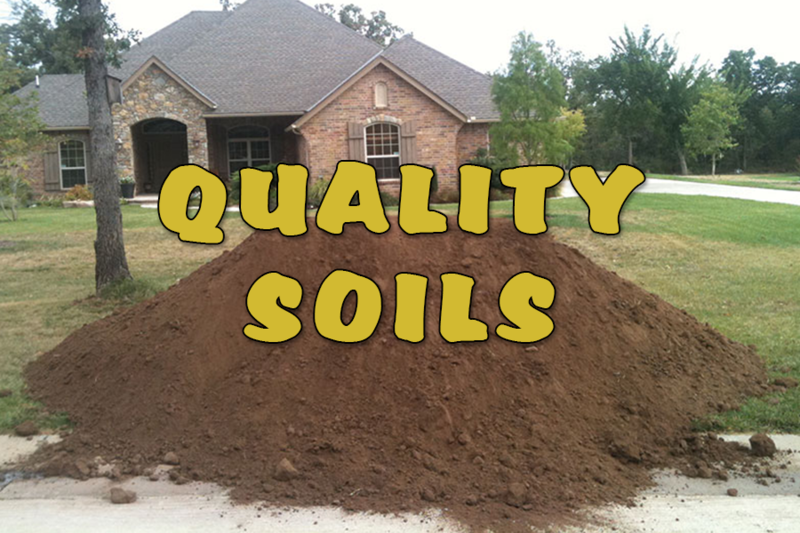 We deliver all of the above and also screened topsoil, mushroom soil, leaf compost, and infield mix to Villanova PA 19085, too. All of it is available for pick up, as well. Mulch Delivered has your compost, topsoil, and sand delivery Villanova PA 19085! Mulch Delivered has the mulch, stone, sand, soil, and more to give you all you need for your landscaping and other home projects. We’re committed to bringing you a vast selection of materials, industry expertise, and fast, dependable delivery. Contact us today to talk with one of our experienced team members about your landscape supply needs.